Farmer advised to wear face mask for protection after sending GMO crop dust to lab. It should come as no surprise that crop dust – that is, dirt and other contaminants that accumulate mostly during harvest season – is full of some questionable ingredients. What one farmer found when he sent some dust from his hog building outside his brother’s and father’s farms, where they grow Liberty Link and Roundup Ready corn, is a little more shocking. The mold found in the ‘hog dust’ can cause everything from allergies to more serious diseases, and Aspergillus can cause lung disease, asthma, viruses, and pneumonia. These contaminants are also known to reduce beneficial fungi in the soil, which means that crops grown in such ‘dust’ are not as nutritious or vital as their non GM counterparts. The lab was so concerned about the contents of the dust they found that they asked the farmer to contact them. When he did, they advised the farmer to have anyone working in areas where the dust was found to wear face masks to reduce the risk of serious illness. Consider that the wind also spreads this toxic dust, like pollen, to neighboring farms and to unsuspecting people who aren’t even farmers. Even without the health dangers of GM crops themselves, the dust is now even considered problematic. 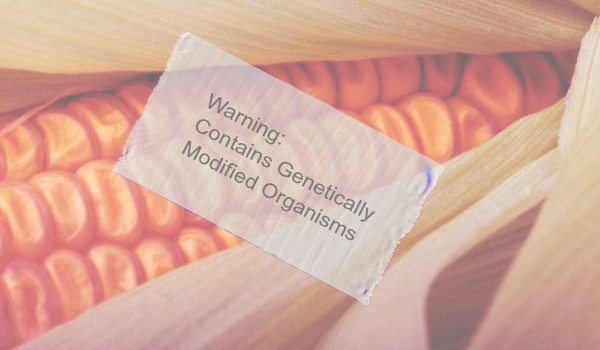 Perhaps it’s time we reconsider the use of GMO crops as other countries around the world have.